Want to improve you kick? Here is a workout and a kicking drill from Paul Smith, owner and director of coaching of the Mesa Aquatics Club, one of the top age group and masters programs in the country. Paul Smith is a former competitive swimmer, Olympic Trials qualifier, and held the 100 yard butterfly record at the University of California-Santa Barbara (Go Gauchos!) for nearly 20 years in a time of 48.86. Since taking over at MAC in 2009 as owner and director of coaching the club has grown to nearly 500 swimmers (plus 200 Masters swimmers), and is recognized as one of the top programs in Arizona. Today he dropped by to share a workout and a drill both designed to help you develop a truly legendary kick. Power kick = hard/fast kicks (no fins) underwater till a breath needed then swim easy to wall. Shooters = tempo kicking underwater for distance, OK with fins. Alignment Kicking = no board, kicking in the same position as the stroke you would swim. Pushbacks: wall kick w/push away & kick back and/or turn into fast breakout (video demonstration of this drill at the bottom of the post). We do at least one kick set every practice and we try to always “add on” a fast 25, 50 or 100 at the end of a fast swim set. As far as kicking drills go, this is a great one. You can vary the intensity as high as you want, while really focusing on keeping a high, tight body position in the water. A big thank you to Paul and the folks over at MAC for dropping some knowledge for the community. You can stay up to date with MAC on Twitter and at their official website. 3 Drills for a Faster Faster Kick. Want to achieve a fuller, more efficient kick? Here are three drills that are designed specifically to help you do exactly that. How to Improve Your Underwater Dolphin Kick. Our flagship guide featuring tips and advice from biomechanists, Olympians, and even a space scientist. 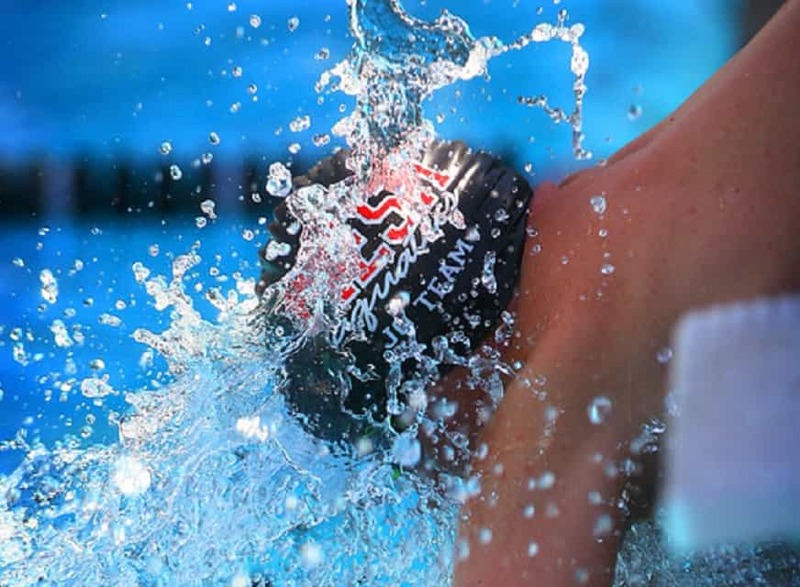 15 Epic Workouts for Competitive Swimmers. Looking to mix up your training? Here are a collection of workouts and sets from some of the fastest swimmers on the planet, including Michael Phelps.